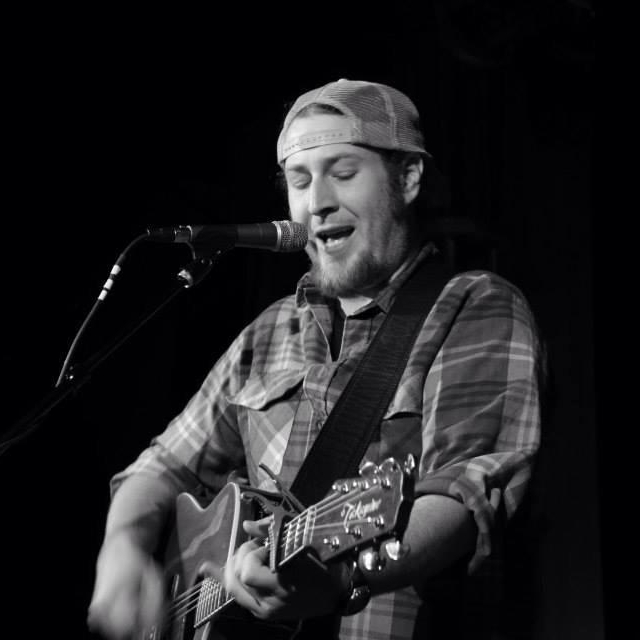 Songwriter Joel Shewmake moved to Nashville from Cookeville, TN in 2001 to pursue a career in music. He signed his first publishing deal soon after and has since written songs professionally for BMG, Warner Chapel, Amylase Entertainment, and BMG/Chrysalis. Joel’s songs have been recorded by artists such as Brad Paisley, Montgomery-Gentry, Gary Allan, Craig Campbell, Lonestar, Trace Adkins, Jerrod Niemann, Jacob Bryant & Cody Johnson.